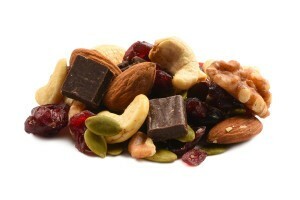 Raisin Free Trail Mix — Happy Heart Mix, Deluxe Mixed Nuts, Island Life Trail Mix and other. 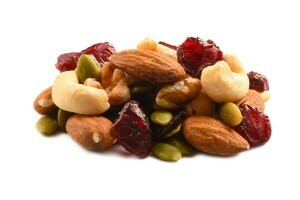 With the numerous varieties there are of trail mix without raisins, you can enjoy a healthy and exceptionally nutritious snack at home, at work or on the go. 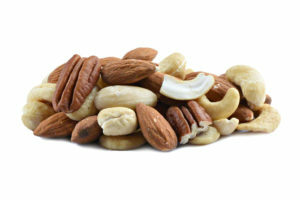 So often, when you’re hustling through the day trying to meet the demands of your busy schedule you may grab a snack and devour it in haste simply because your body is running at top speed. 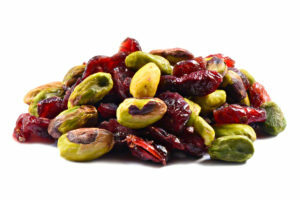 Studies show that there are many benefits to eating slowly. 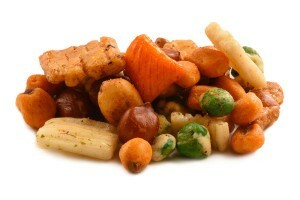 When you take the time to thoroughly chew your food, you’re less likely to overeat and you can digest your food better. 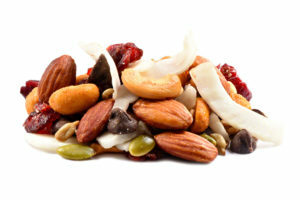 Trail mix is an ideal snack to begin practicing the art of eating slowly. 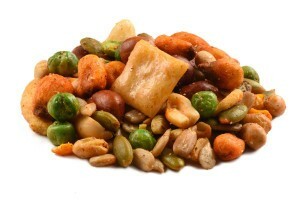 Eating slowly results in better absorption of the nutrients in the foods you eat. 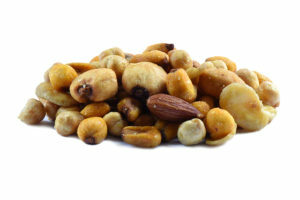 Trail mix without raisins is a mix of nuts, seeds, dried fruit and chocolate that have an abundance of beneficial nutrients that your body needs to support optimum health. 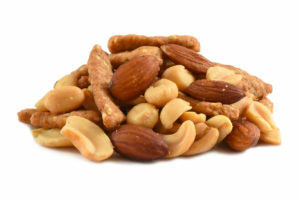 You can enjoy trail mix by the handful to experience the magnificent flavor combination or you can select specific ingredients to enjoy individually. 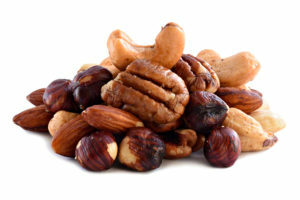 Taking a break from your busy schedule, from studying or from the chaos of the day is a good way to rest your mind and body while letting your imagination run free. 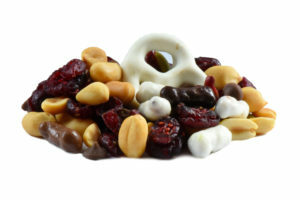 You can let yourself be temporarily and mentally transported to a dream destination with a trail mix without raisins such as the island life mix or the Bahama breeze mix. 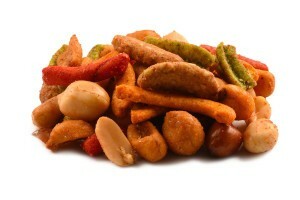 Tropical dried fruit such as coconut, mango and papaya, Macadamia nuts and cashews combine to give you a tasty tropical experience. 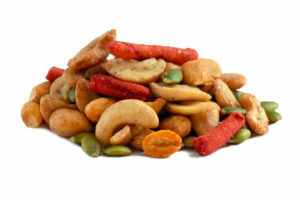 If you’re feeling a little sluggish or want to excite your taste buds, a spicy Sriracha trail mix could certainly perk up your snack time. 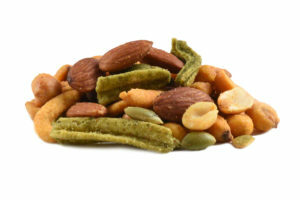 The hidden dragon trail mix, the guacamole sesame mix and the crouching tiger mix are snacks that you’ll want to eat slowly to experience the individual textures and flavors. 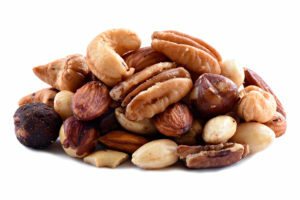 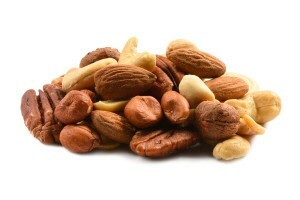 If you prefer a simpler mixture, deluxe mixed nuts, roasted salted mixed nuts or an assortment of raw mixed nuts would be good choices for you. 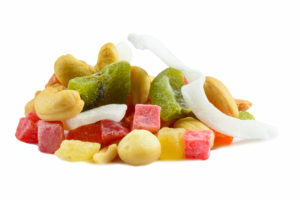 Chewing these mixtures slowly can bring about an overall sense of calmness and provide amazing nutritional benefits.